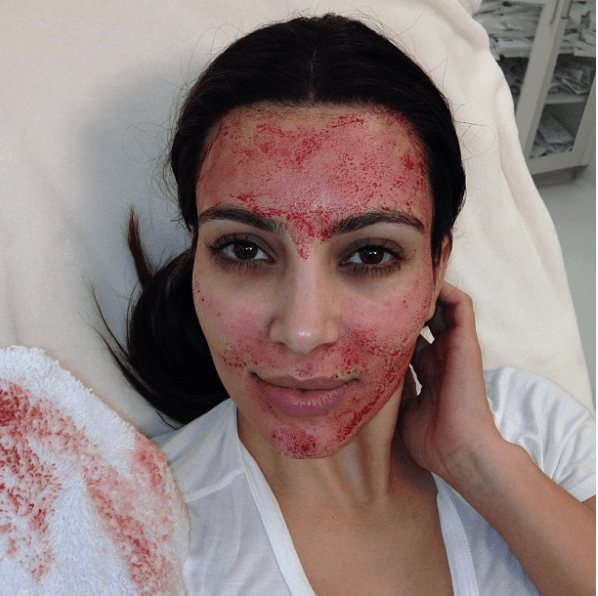 Microneedling has become a sensation after seen performed on celebrities like Kim Kardashian and Gwyneth Paltrow. Pictures of bright red faces, sometimes dotted with blood, have caught the attention of everyone on social media. There is much buzz around the procedure and even more confusion. But fear not! First Derm is here to give you a quick rundown on this latest cosmetic craze. This popular practice, also known as collagen-induction therapy, is a procedure in which a device covered in miniscule needles puncture the skin to create tiny wounds. Collagen and elastin production increases to repair those wounds, leaving the skin smoother, tighter, and firmer. During microneedling sessions, licensed professionals perform microneedling by combining fine needles with radio frequency energy. They also often apply a numbing cream to lessen the tingling sensation. The procedure is an effective method for treating melasma, alopecia, cellulite, and fine lines. These common skin and hair conditions are resolved because of the stimulation of the body’s natural repair mechanisms. In addition, mirconeedling procedures improve atrophic facial scars. Atrophic scars, often caused by acne, create pits in the skin due to fat and muscle loss. Want a better understanding of how to approach your skin concern? 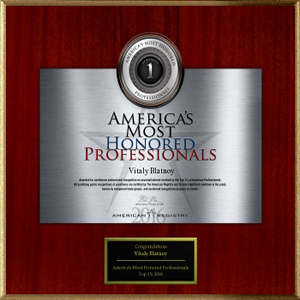 Ask one of our board-certified dermatologists today! Nonablative fractional lasers is an alternative to microneedling in treating deep-rooted acne scars. But according to Dermatologic Surgery, microneedling performs similar results with fewer side effects and less downtime. Plus, it’s several hundred dollars cheaper: nonablative fractional lasers can cost anywhere between $1000-$3000, while microneedling averages to about $300 per session. While studies have shown that microneedling is a favorable treatment for atrophic scars, more effective methods exist in healing other types of deeply-rooted acne scars. Indian Online Dermatology Journal reports that alternative procedures, like punch incision, microdermabrasion, or deep chemical peels improve the appearance of pitted scars, boxcar scars, and linear scars. To determine if microneedling is a procedure that could help you with your skin concerns, contact us today! Can You Perform Microneedling at Home? The short answer: no. Only a licensed dermatologist or esthetician can perform the microneedling procedure. However, you can mimic a similar procedure at home with derma roller . Using derma rollers can create teeny punctures to tighten the skin and allow for the skin to soak ingredients in skin care products. But unlike microneedling, the derma roller cannot penetrate the dermis. This at-home version of microneedling also comes with its own set of rules, risks, and limitations. It’s essential that you keep your derma rollers in isopropyl alcohol when not in use. This is a good habit that prevents further bacteria or dirt from contaminating the skin when you use it again. In the case of acne, you should suspend the use of derma rollers entirely or avoid the breakout area when in use. Why? They can open pimples to more bacteria and cause further irritation to the skin. Derma rollers may not be suited for all skin types either. The procedure is sometimes linked to worsening hyperpigmentation in darker-skinned individuals. After all, the success of derma rollers depends patient to patient, consult Dr. Vitaly Blatnoy, MD before grabbing one to see if it is right for you!